Last month Nation’s Restaurant News with the help of leading menu research company Datassential released an in-depth study about the different regional flavors and foods around the country. Consequently our culinary team decided to share some of their favorite regional recipes based on the study. This post is the first of a two part series. East: Datassential reported that there is a strong Italian American influence in the region. Common words on the menu are “Parmigianino” and “ziti”, while consumers surveyed favor dishes cooked with eggplant, plum tomatoes, veal and yes, let’s not forget lobster. Here are some great recommendations. • When it comes to veal, our team created a great recipe, Veal Cremini. Cremini mushrooms are part of the table mushroom family known as Agarius bisporus which also include Portobello and white button mushrooms. This great dish is made with our Gold Label Demi-Glace Sauce. • Thinking of adding a great vegetarian item on your menu? Check out our Stuffed Eggplant with Tomato Basil Hollandaise recipe. • Lobster is a New England crowd favorite. 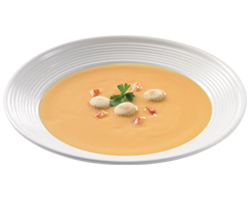 Jazz up your soup offerings with a Lobster Bisque or better yet whip up some Lobster Alfredo Sauce served over some ziti pasta, the pasta of choice in the East. West: No surprise the Western Region when it comes to food and flavors has been heavily influenced by the Mexican population – burritos, tostadas and green chile to name a few items. • In previous posts we have plugged our Gold Label Southwest Base, a great product to work with to add a taste of Southwest/Tex Mex to your menu. This is a great base for Chicken Adobo, a side of Macaroni Con Queso or a unique sandwich spread on one of your house creations. 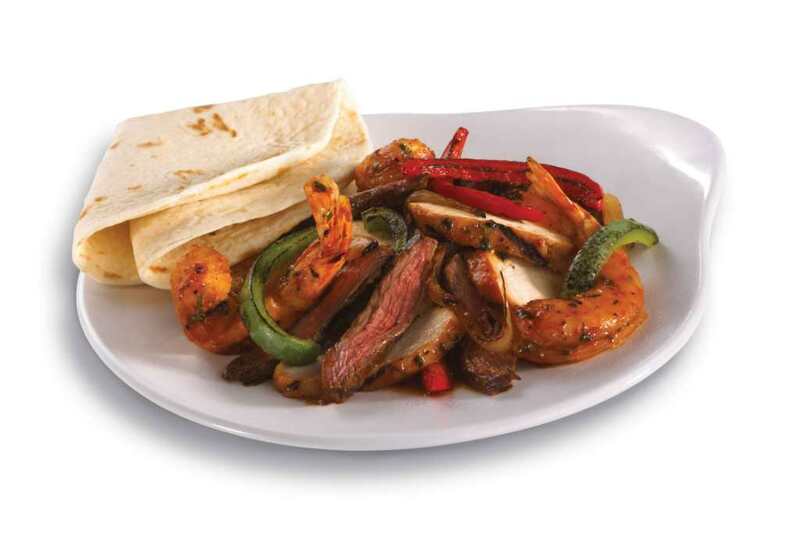 • Menuing Fajitas is a great way to sizzle your guests. Check out our recommended beef and chicken fajita marinades. In our next post, Midwest South, we will share some more great region culinary recommendations.